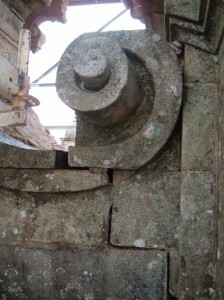 “Turnkey” structural repair and rehabilitation projects. We specialize in comprehensive project management or can handle any stage of a project: preliminary studies, site-specific studies, technical and expert appraisal reports, preliminary structural designs, proposal of alternatives, building information modeling (BIM) and visualization, project drafting, solution optimization, construction management and/or technical assistance during works execution. In the specific case of structural repairs and rehabilitation, we can also manage the contracting of specialists and any maintenance operations that may arise. 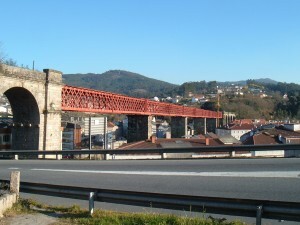 We have worked in the field of structural pathology on historic buildings (Santiago), viaducts (Redondela), structures damaged by fire, structures under construction, dismantling and moving ancient bridges (Cambre), damaged industrial structures (Lugo), among others.